One word. Oomph. 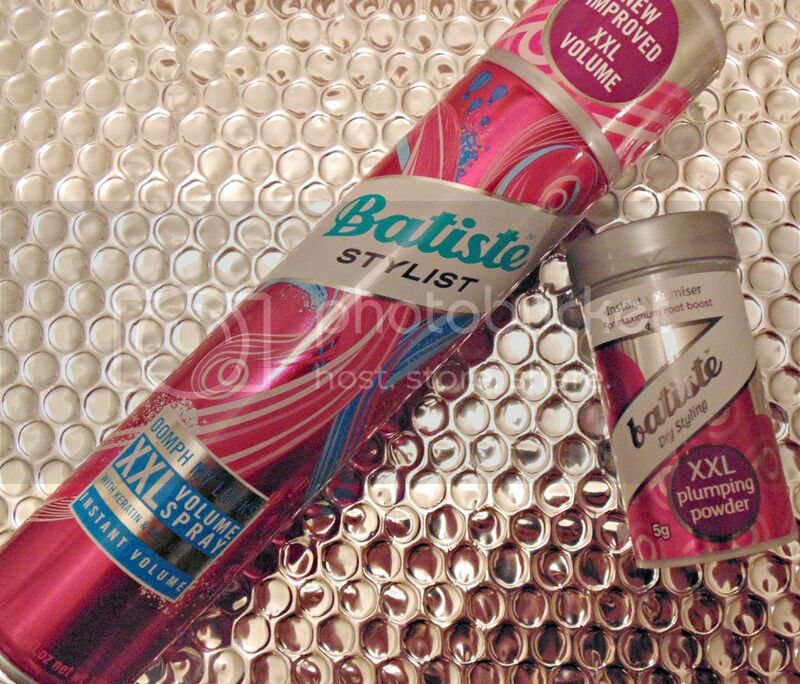 I wanted it, and I got it, thanks to the new Batiste Stylist range. The new range, made up of six individual styling products opens up Batiste to a whole new heap of ladies and gents who need some styling staples, along with the dry shampoo, which is definitely in my top three favourites, and continual 'go-to' when it comes to a good value, oily hair blasting. I picked up the XXL Volume Spray along with my favourite cherry scent on a late night trip to Boots (always a bad idea for my bank balance) to try it out. I'm not really a big fan of the XXL Plumping Powder having tried it previously and found it far too heavy and matte for my hair, so I wondered if the XXL Volume Spray would have the same ethos on the plumping front but with more control of how you apply. The spray is infused with Keratin and Inca Inchi oil (said to benefit dry, damaged hair) which is great news for those who find using sprays and dry shampoos can be drying on their hair. It really does. 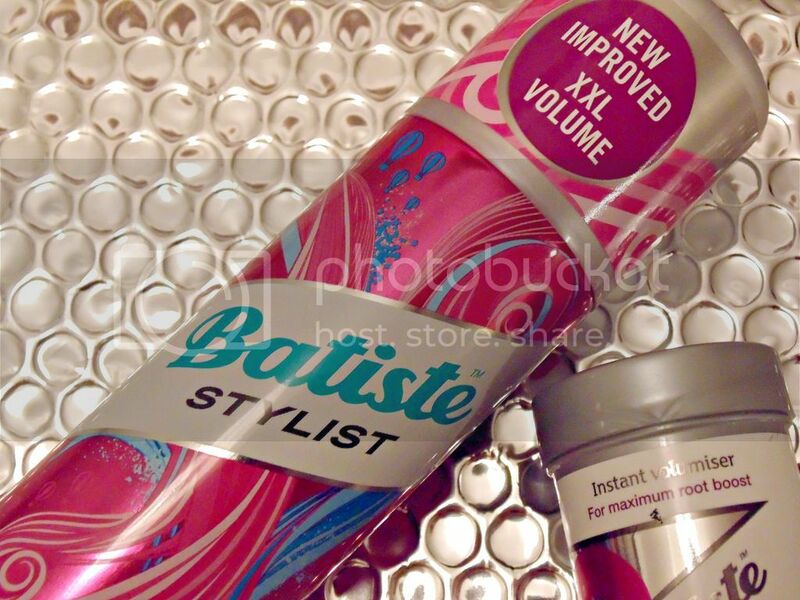 If you want volume and texure in your hair, pick up a can of this now. It's brilliant. They advise you to build up gradually for volume that lasts, I found a couple of quick blasts through my hair (more towards the back and crown where I want a boost) made such a difference to my hair, particularly when worn straight. It's not as 'powdery' as the dry shampoo, which I have used in the past to boost volume and add some texture, so it's perfect to blast through waves, and your hair before pinning up into a messy up do, or for a much needed hit of volume when it's needed at the end of a day. For £4.29 (200ml) it's pretty good value, compared to some of it's competition. Currently on offer at Boots, I'm planning on picking up a couple more tins as it's a great product to have handy when I need a bit of oomph. Highly recommend this one ladies and gents, thanks for the boost Batiste!